Elena Kagan was far along in the new Obama administration's vetting process for an important U.S. Justice Department job when she got a call from the White House. That job she was in line to get? Well, the White House wanted her to do something else. Kagan was asked to be the U.S. solicitor general instead and was nominated for the position on Jan. 5, 2009. The rest is history. 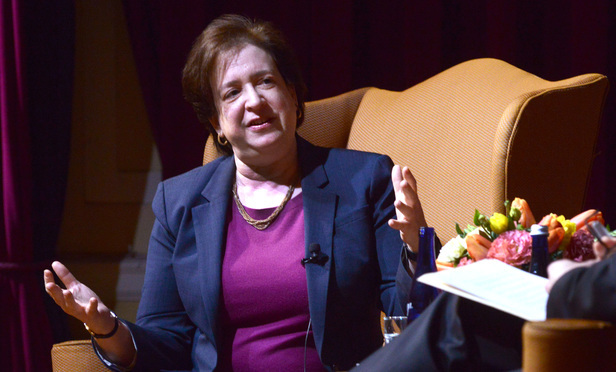 Elena Kagan was far along in the new Obama administration’s vetting process for an important U.S. Justice Department job when she got a call from the White House.